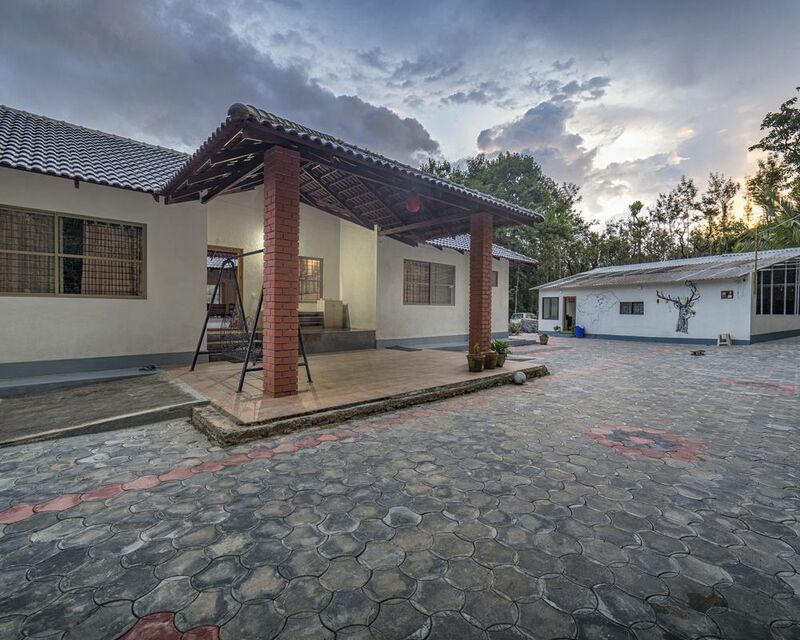 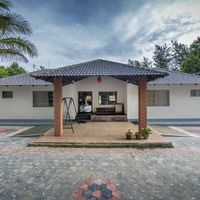 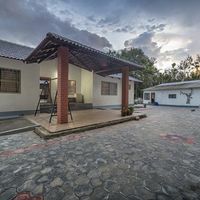 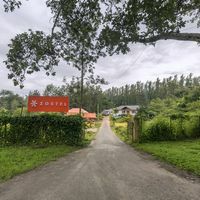 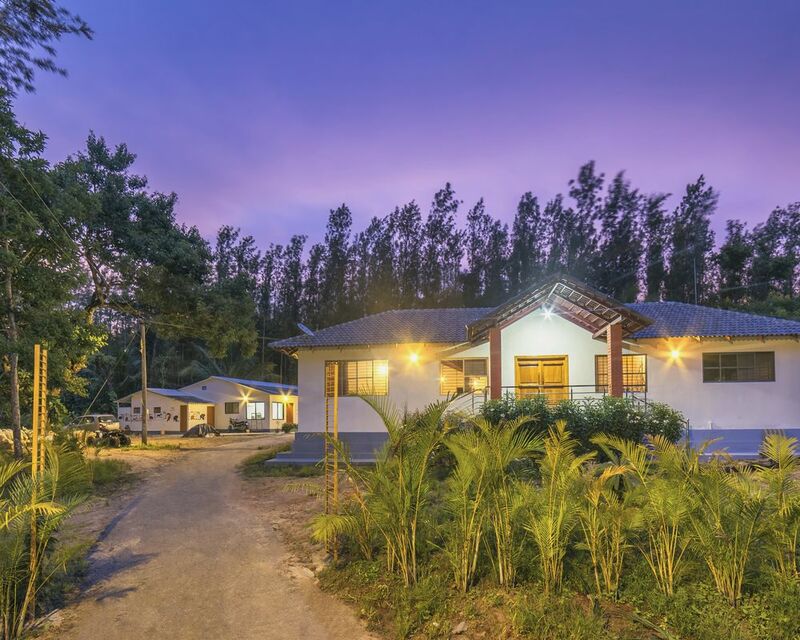 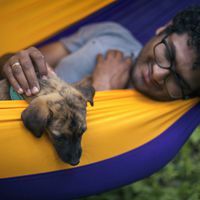 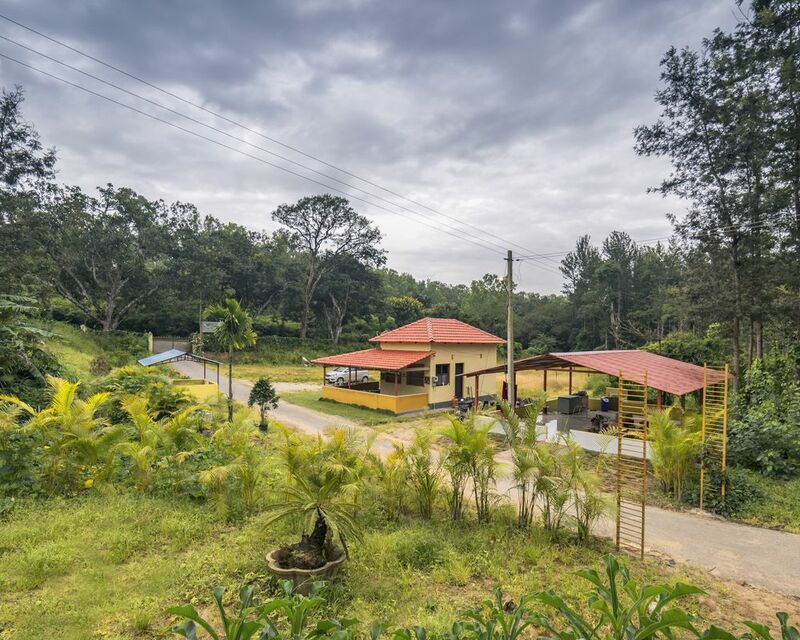 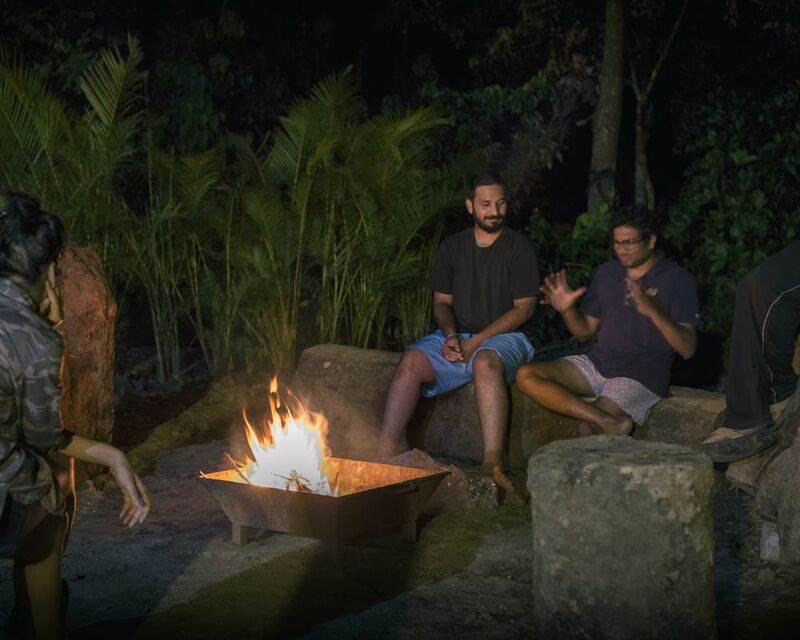 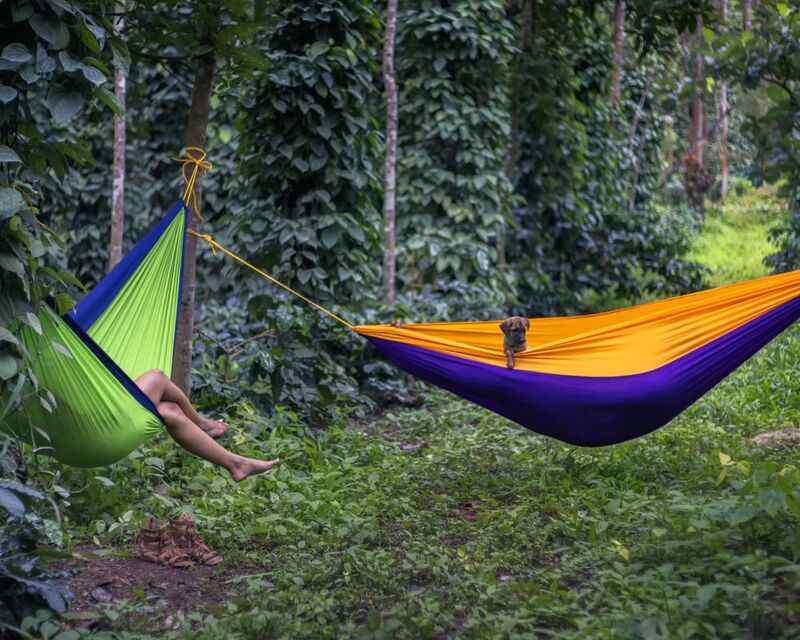 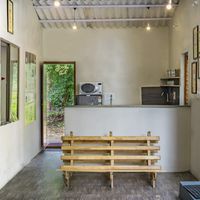 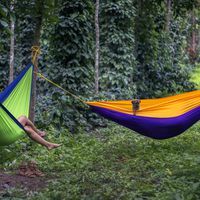 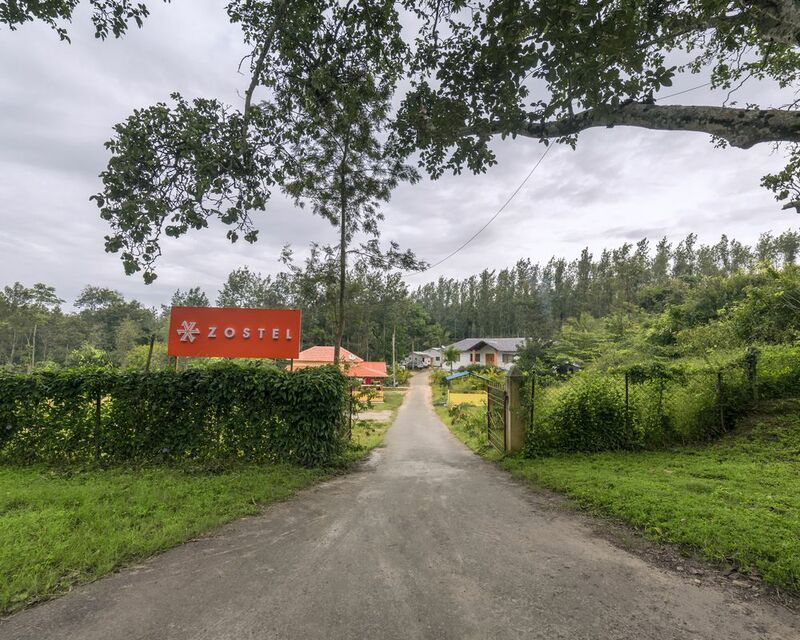 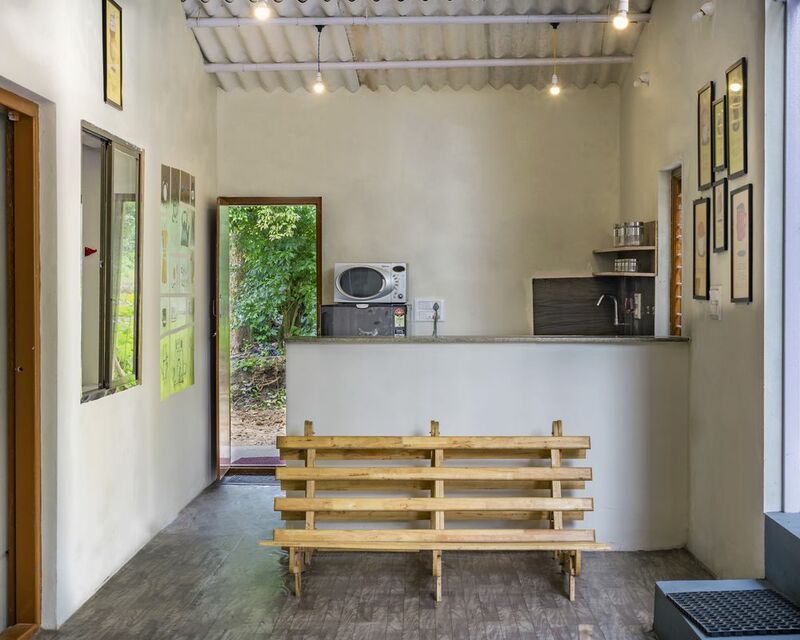 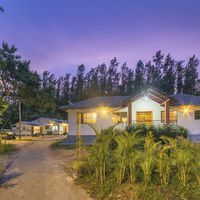 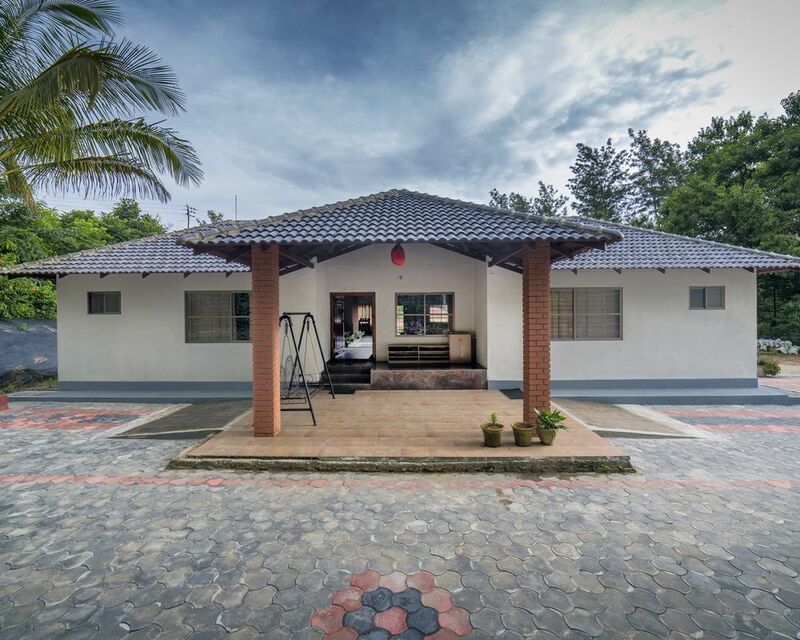 Located in the middle of a sprawling coffee plantation, our hostel is a backpacker's nature retreat amidst trees and coffee shrubs. 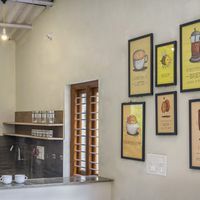 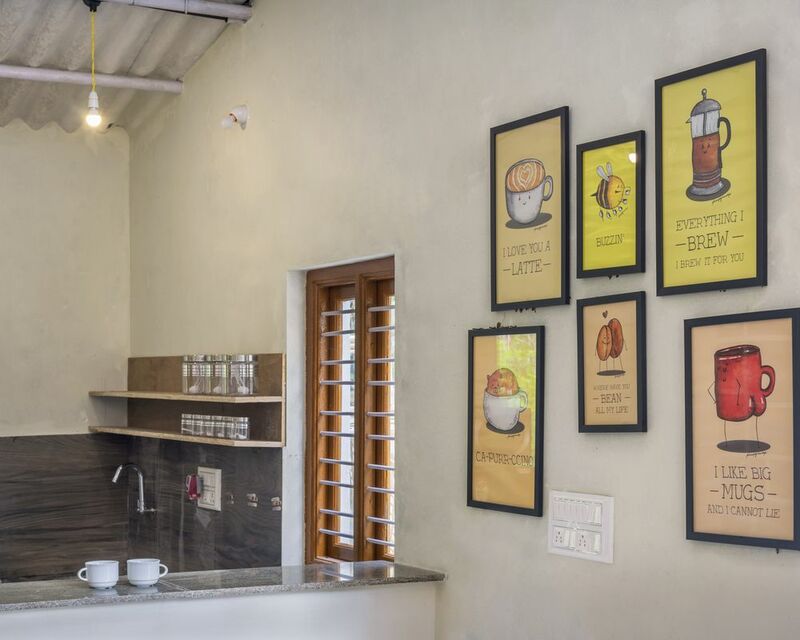 Chikmagalur is the Coffeeland of India and being there, how can we stay away from coffee? 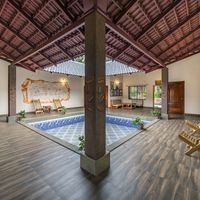 Set in the middle of a coffee plantation, Zostel Chikmagalur is the retreat you have been craving for. 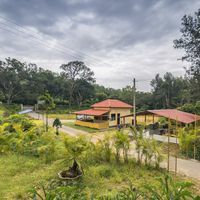 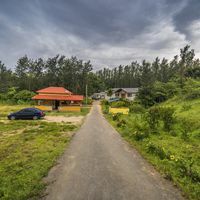 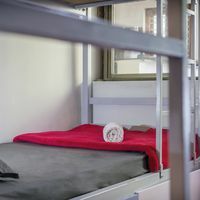 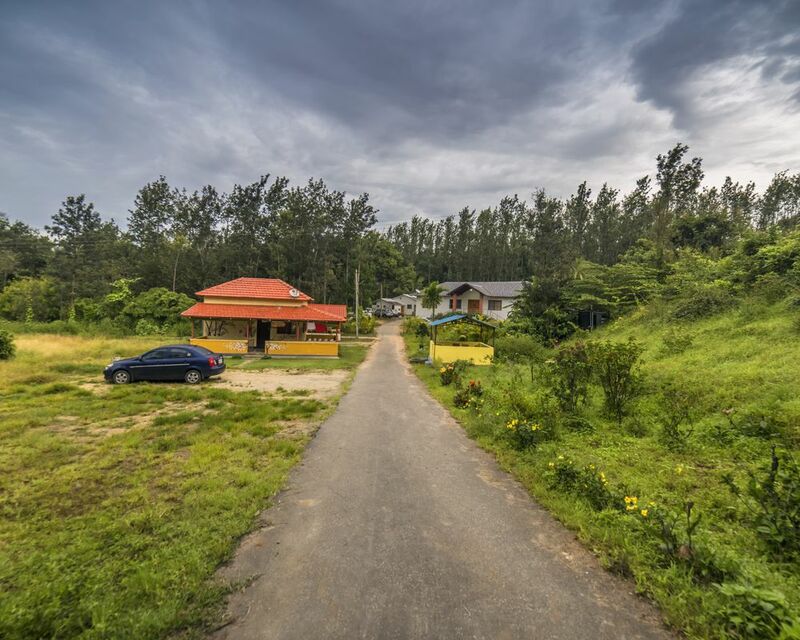 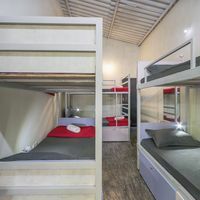 The hostel is built on a vast estate with nothing but trees and coffee shrubs! 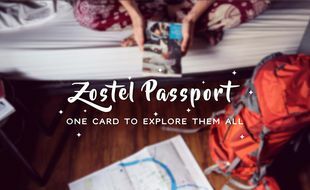 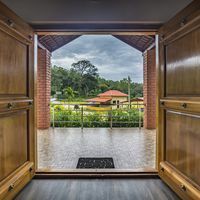 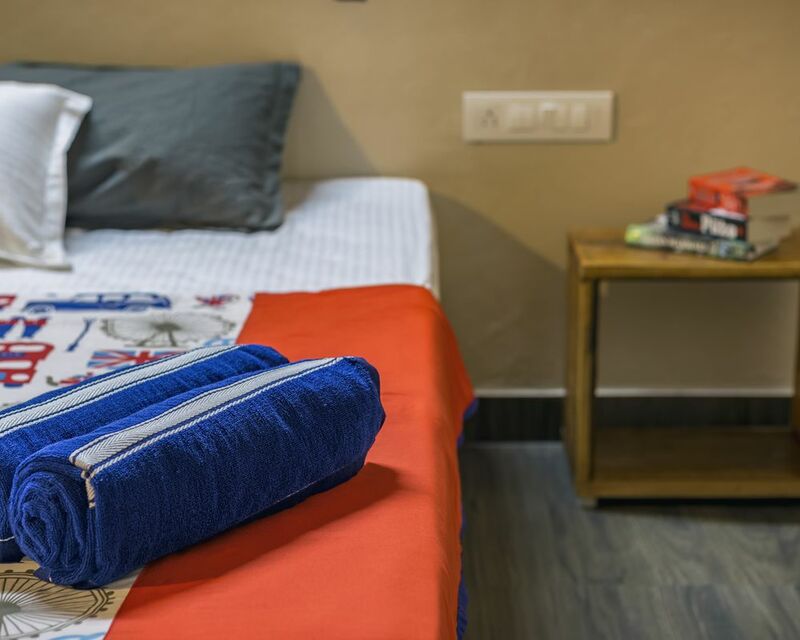 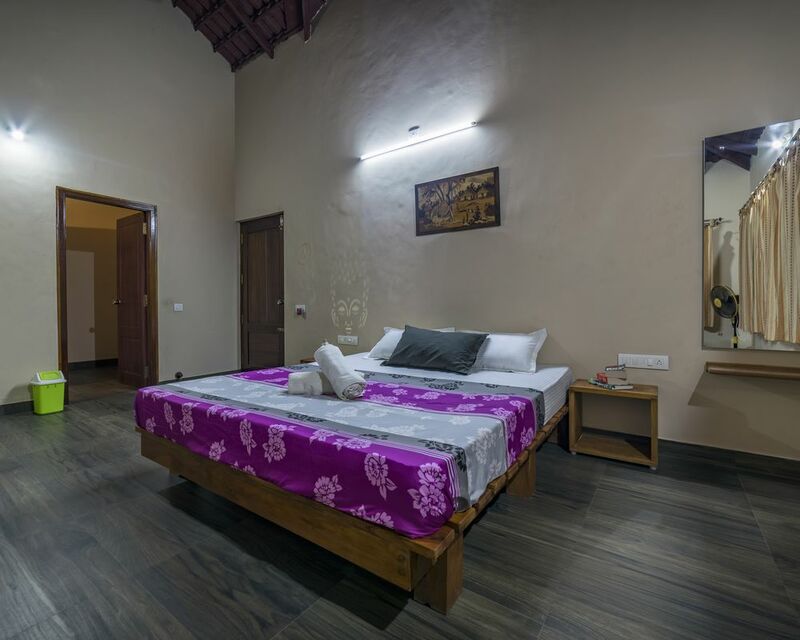 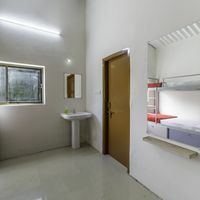 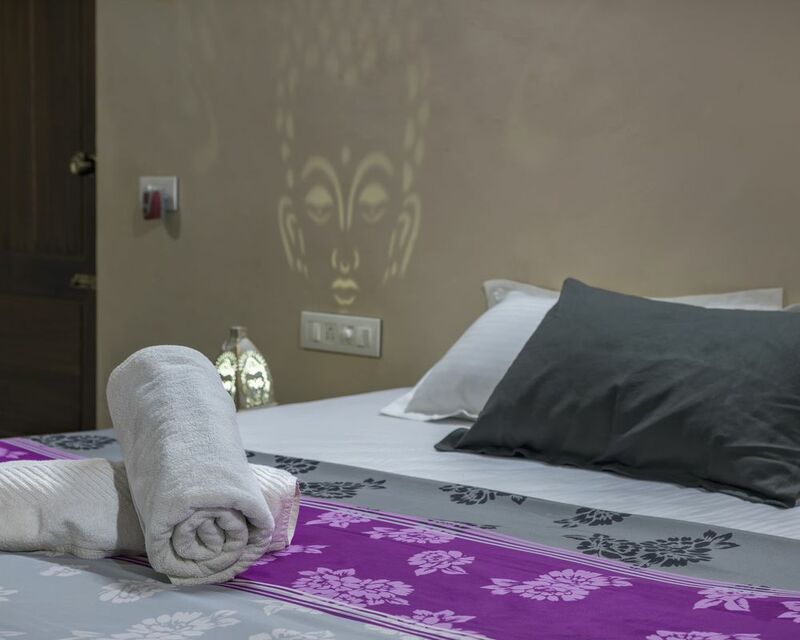 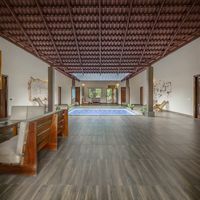 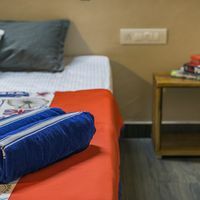 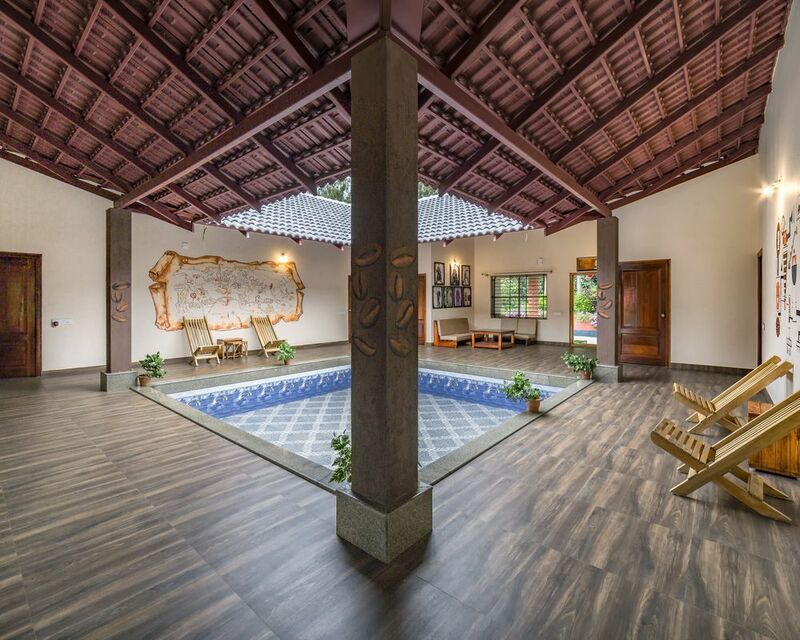 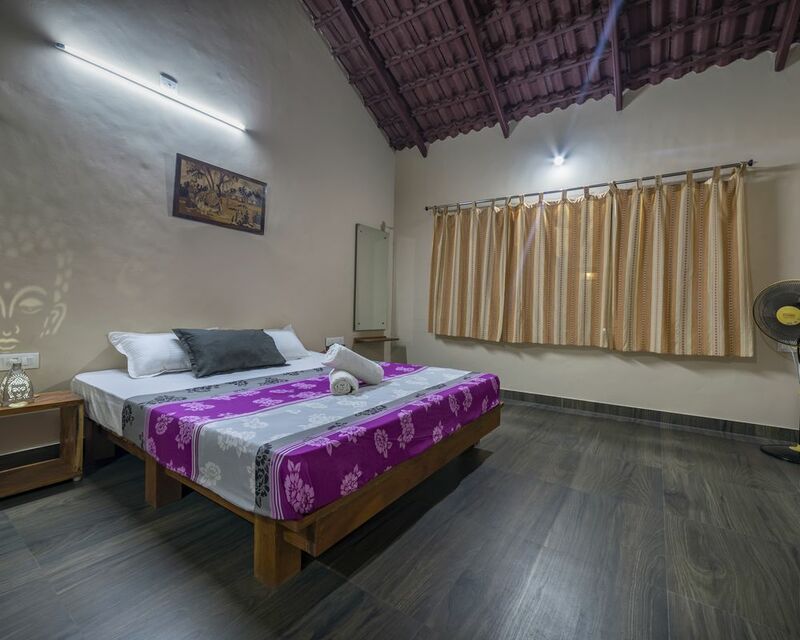 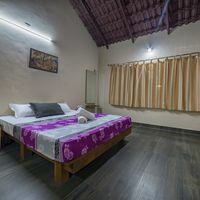 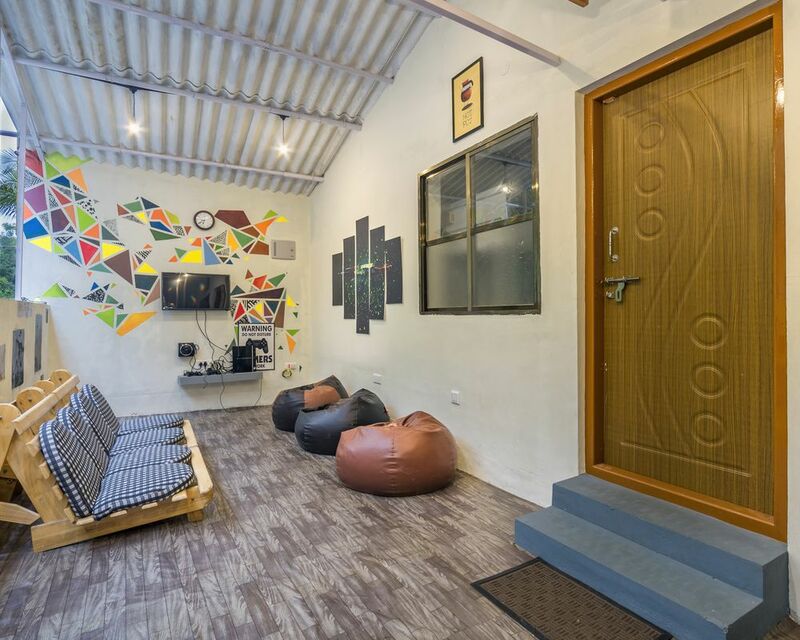 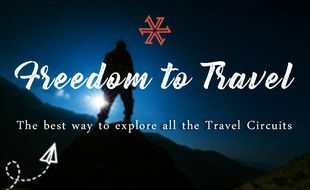 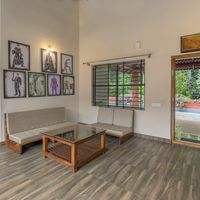 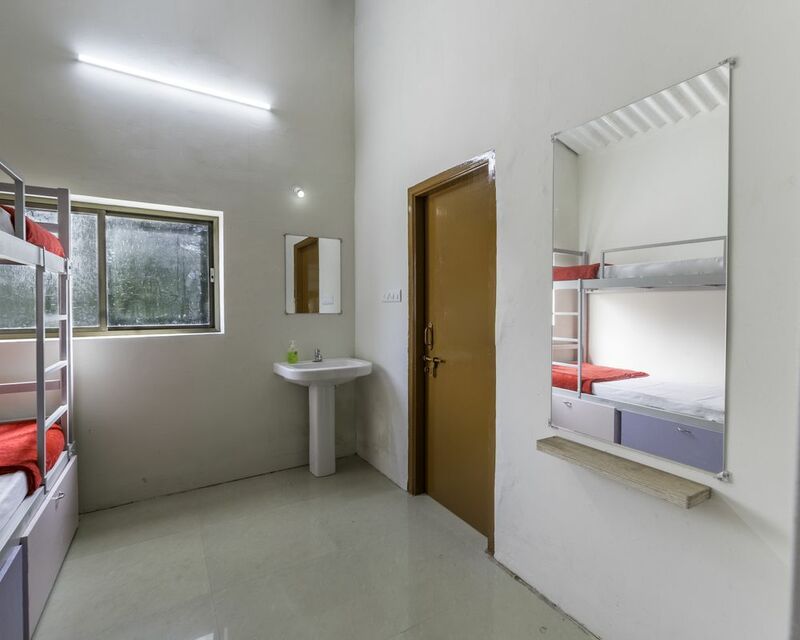 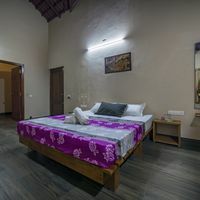 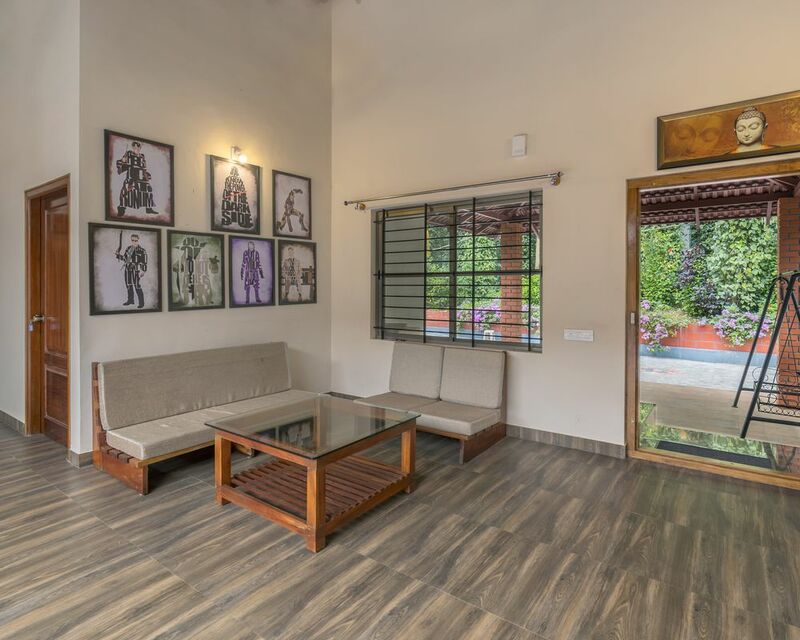 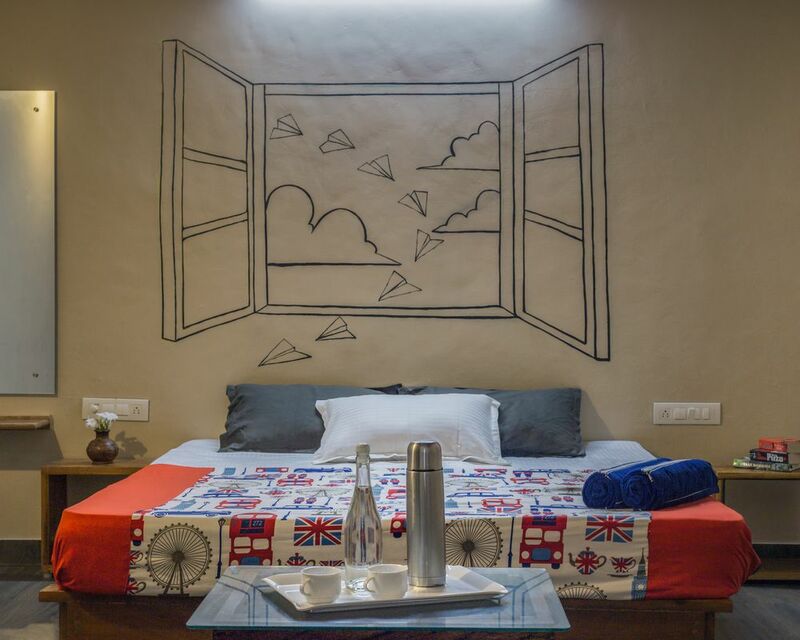 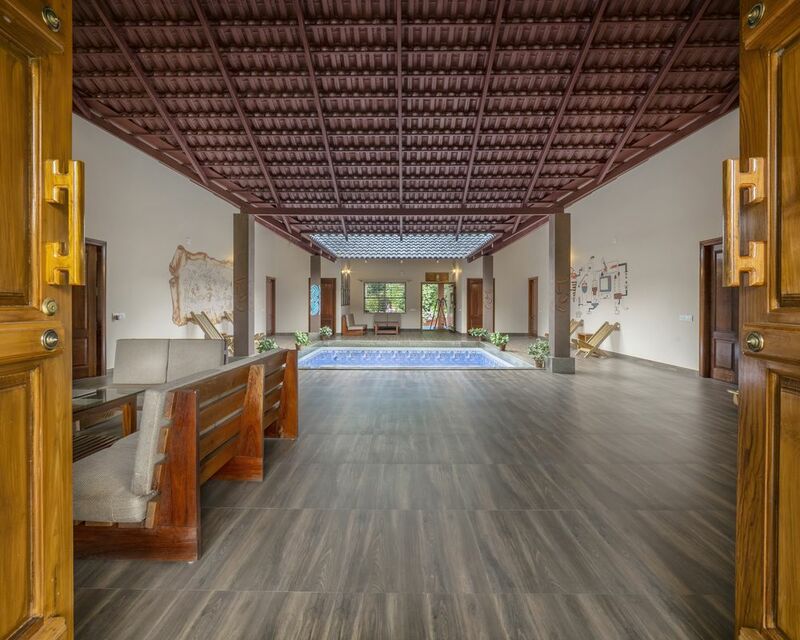 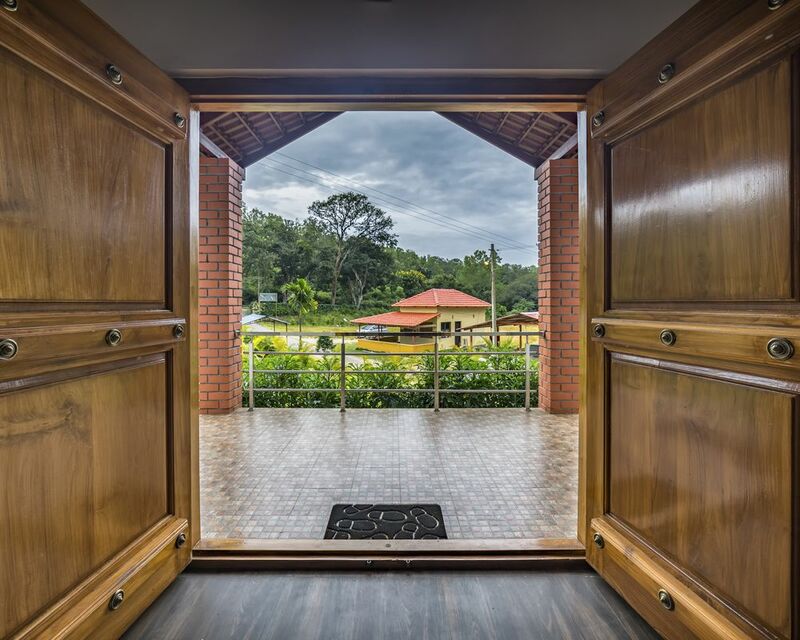 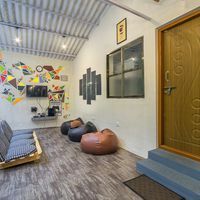 Be it a mixed dorm, a female dorm, a private room, or the common room, there is no place you can go to in Zostel Chikmagalur without being awed at the sight of natural beauty around you. 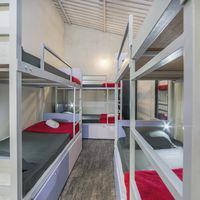 However, be cautious not to venture around alone at night. 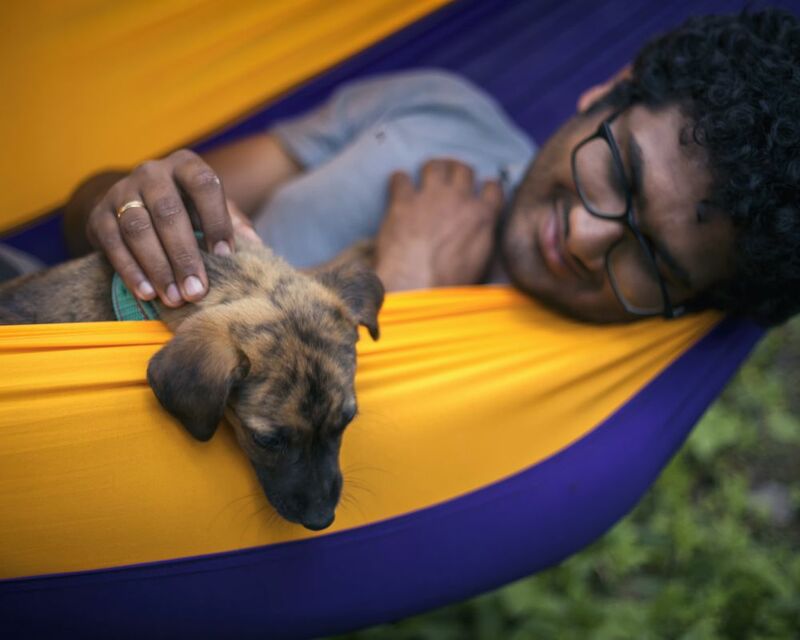 You might wake up a sleeping hyena! 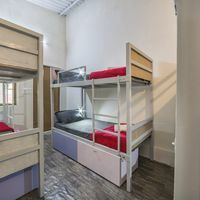 Perfect for social butterflies. 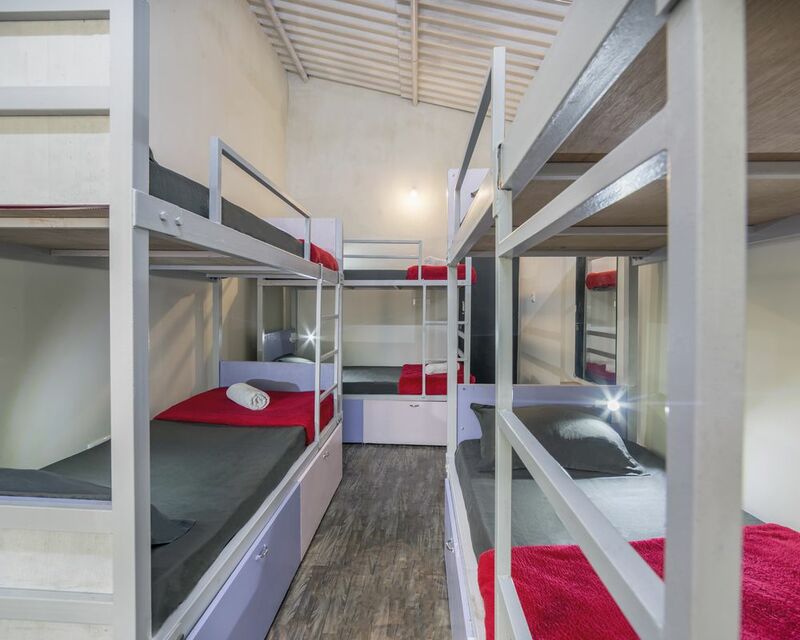 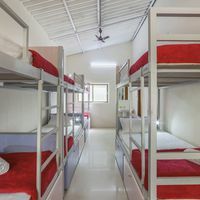 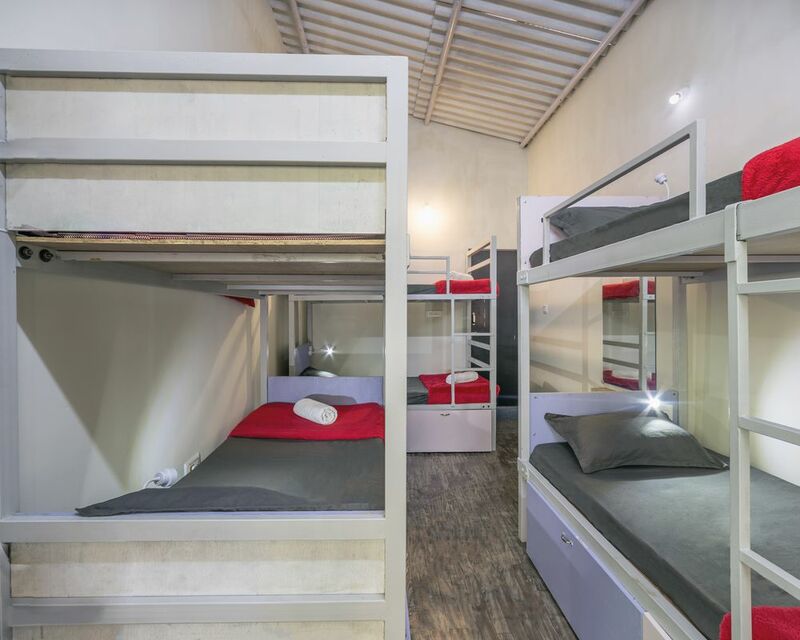 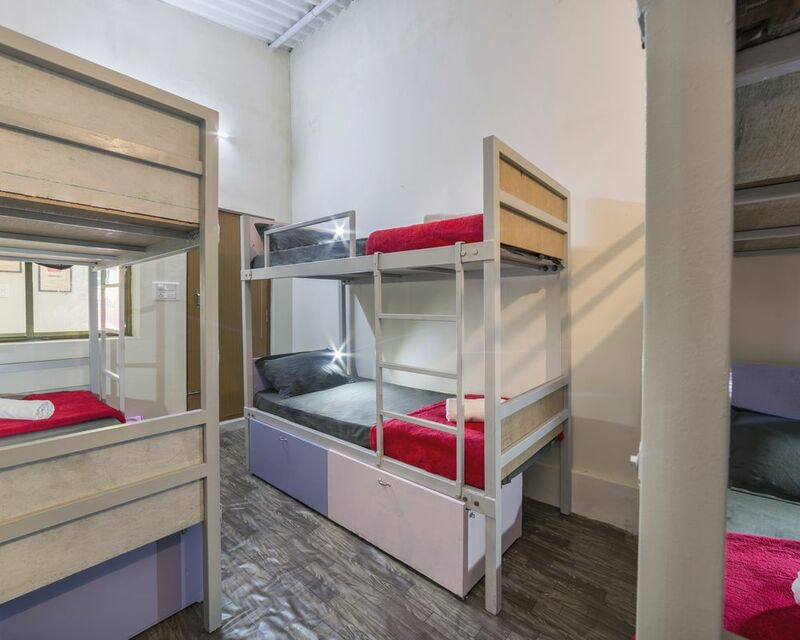 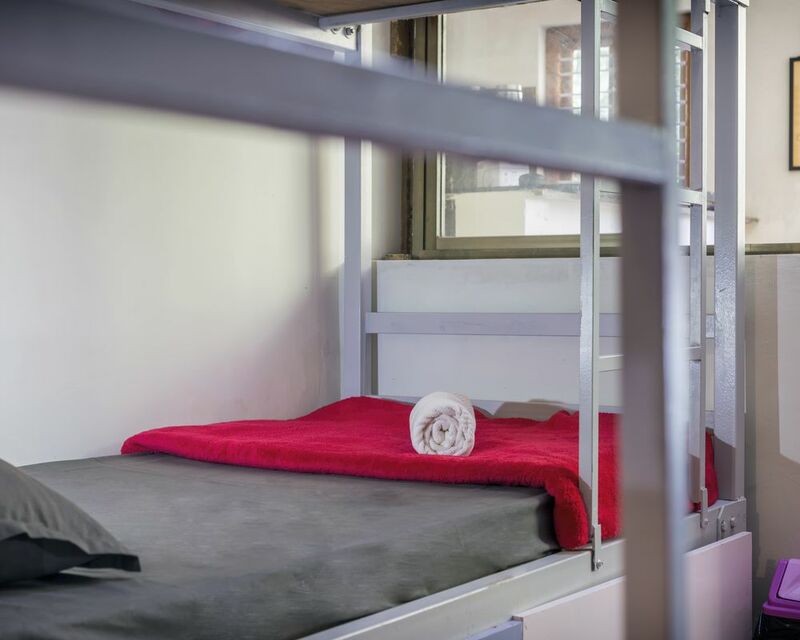 You’ll be sure to make friends for life in this large shared dorm.